There are certain places—show-stopping hotels, award-winning restaurants, local dive bars, or incomparable vintage shops—that are worth planning your whole trip around. 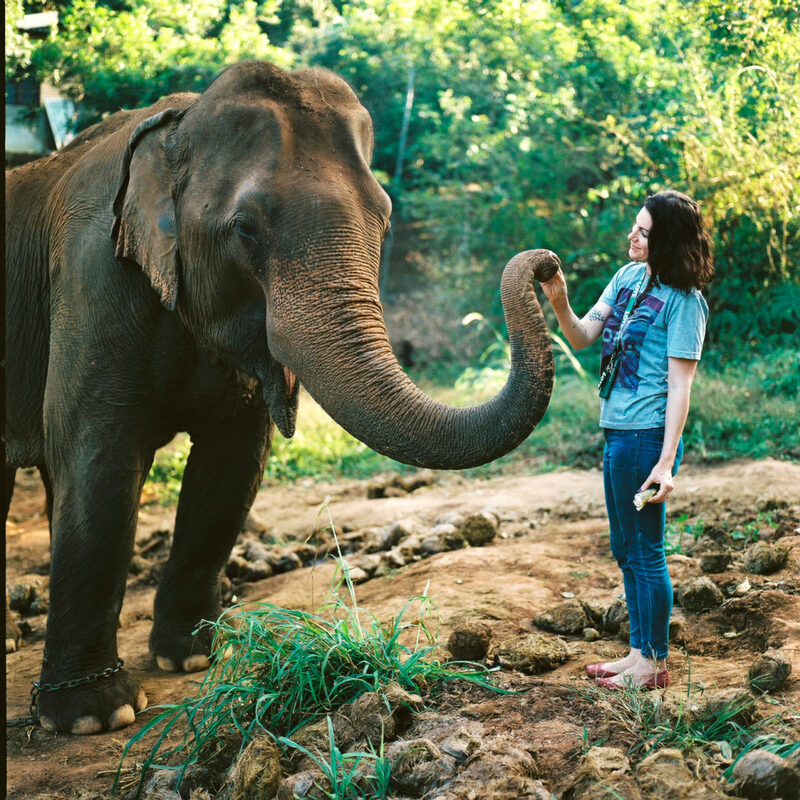 The Chai Lai Orchid elephant sanctuary and retreat in Chiang Mai, Thailand, is one of those places. 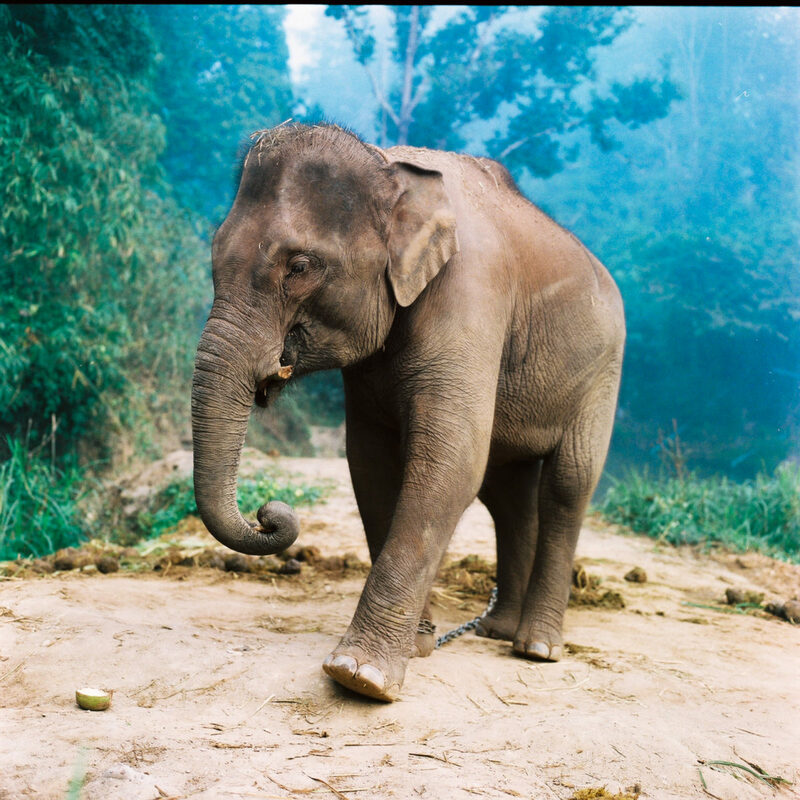 While people flock from all over the world to see Chiang Mai’s markets, artisans, and temples, elephant tourism is one of the largest industries in the city—and one of the most corrupt. Elephants are often subject to long days, bar hooks, and heavy metal chairs overloaded with two or three people on top of them. On a recent visit, I came across Chai Lai Orchid, a sanctuary for elephants that also supports women at risk of human trafficking in the wild jungles of the Mae Wang district in the central Chiang Mai Provence. It’s important to do a substantial amount of research before you visit any animal-related destination in Thailand, as even those that call themselves “sanctuaries” may be that in name only. Chai Lai Orchid operates an eco-lodge nature retreat that’s beloved by mindful travelers due to its commitment to wildlife conservation, and social and environmental sustainability. The decisions we make in travel can effect people in immeasurable ways. 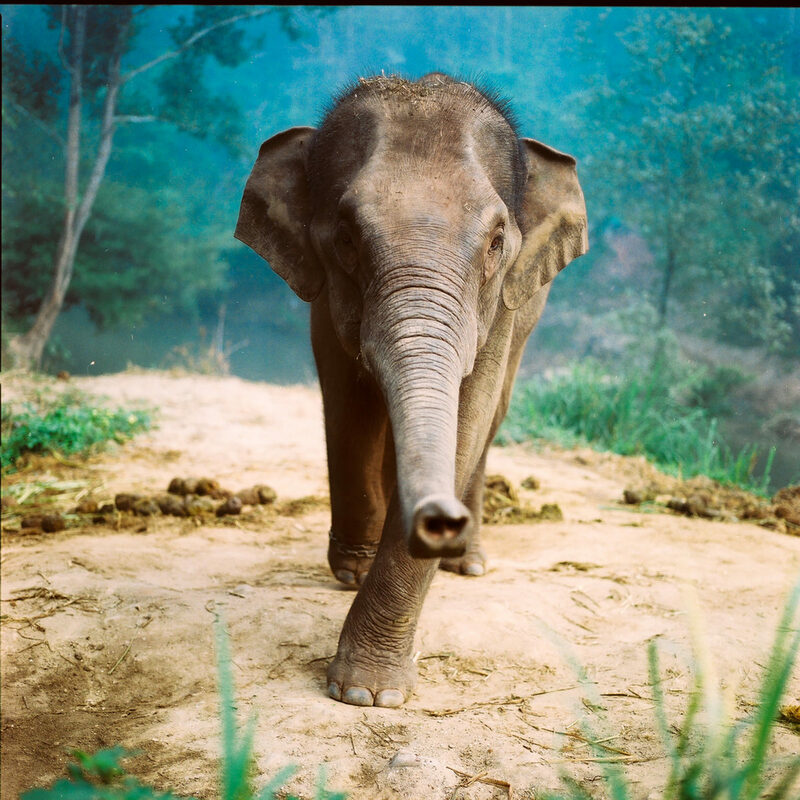 The social enterprise has created a peaceful sanctuary for elephants in their natural habitat so that they can spend their days grazing the bamboo forest, swimming in the river, and walking freely. 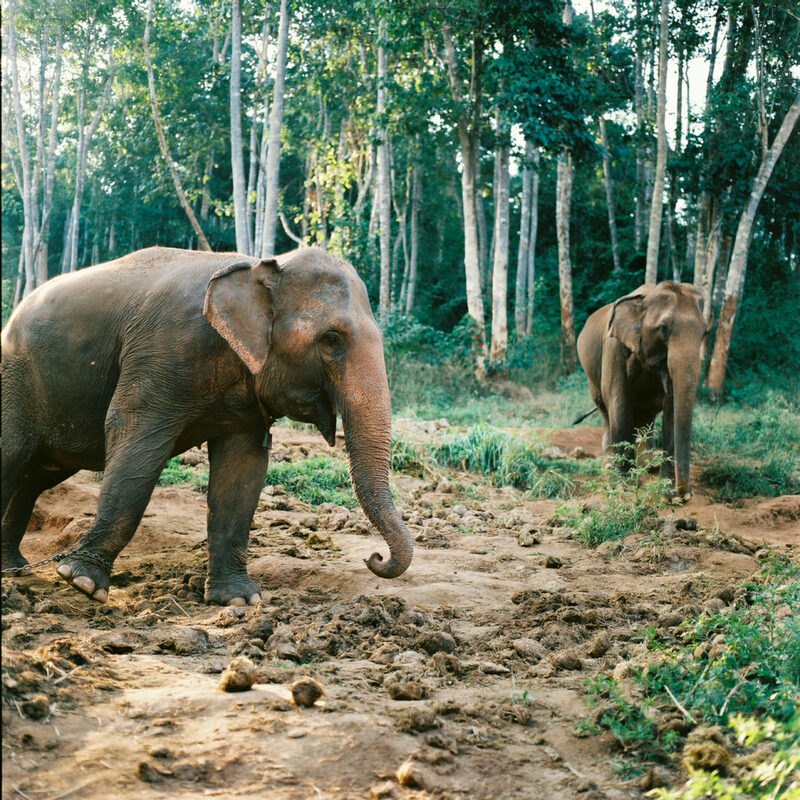 There, travelers get an intimate look at elephant conservation while observing the animal’s behavior, feeding them, and walking with them in the jungle. Guests stay in beautiful palapas (open-sided, thatched roof dwellings) on a riverside where the elephants bathe. Daily activities include waterfall treks, and 100 percent of proceeds from eco-tourism experiences at Chai Lai Orchid are channeled into the Daughters Rising programs, an anti-trafficking non-profit. Why it’s worth the trip: The decisions we make in travel can affect people in immeasurable ways. 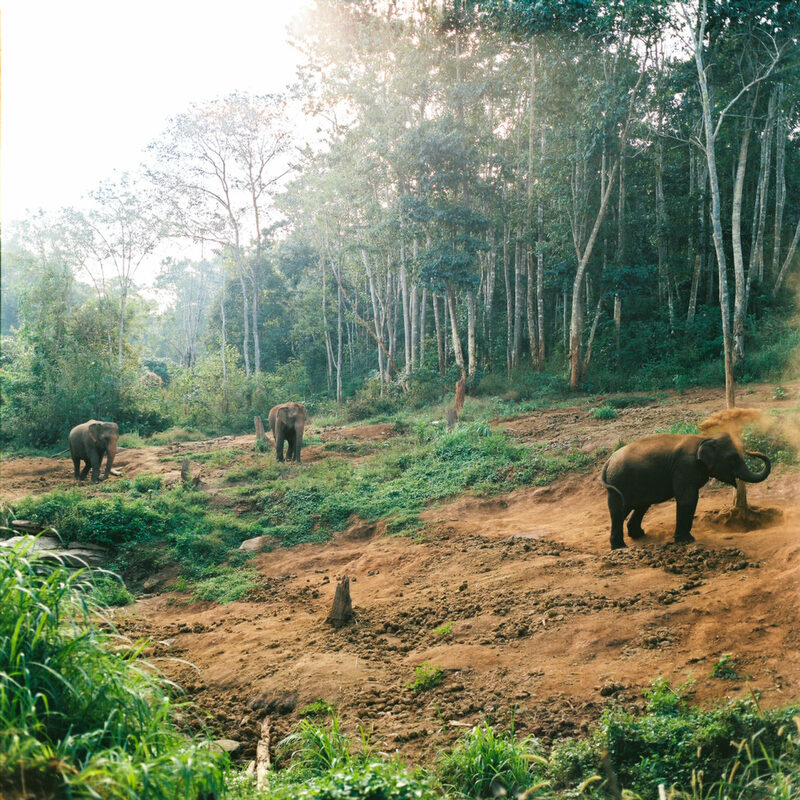 Traveling an hour outside the city of Chiang Mai may not be something every traveler has a chance to do, but seeing elephants in their natural habitat is the most incredible way to experience and learn about wildlife. Spending time with the knowledgeable owners of Chai Lai Orchid, being part of something that benefits the industry—all while retreating in paradise—is an unforgettable experience. You’ll like it here if: You want to be connected to nature, hear the birds sing in the morning, be away from the hustle and bustle of the city, and care about making a lasting impact on the communities you visit. Price breakdown: 1-day elephant treks starts at $45. Bungalows are $30 per night. An elephant at the Chai Lai Orchid sanctuary. How to prepare: Pack for the outdoors, even if you don’t plan on trekking. Comfortable clothing is the go-to, as you will end up exploring the jungle and the grounds. Sandals with good grip, sneakers, swimwear, and bug spray are definitely encouraged. Pro-tips: You’ll definitely want to rent a scooter and explore outside the sanctuary grounds. It’s safe—just be sure to wear a helmet at all times. You may also want to hire a personal guide, as so many good things are hidden, so it helps to have a local with you. Tiny shops in the mountains, monks roaming the Mae Wang district, and sunset atop the temple are just some of the things you can find along the way. While you’re in the area: Responsible travelers will also want to tour Buddhist temples in Chiang Mai, taste Thai cuisine at night markets, shop at the zero-waste store at the Free Bird social enterprise cafe, and indulge in a massage at a spa that employs formerly incarcerated women.